Role-playing game Cyberpunk 2077 is the largest CD Projekt RED project in the entire history of the Polish studio. Karolina Gnaś, head of investor relations, commented on the departure of creative project director Sebastian Stępień at Blizzard Entertainment and reported that a team of more than 400 people are working on the creation of CD Projekt Red. Cebastien Stempen worked for a long time in CD Projekt, and from 2016 he was responsible for the plot and setting of Cyberpunk 2077. In January 2019, he left the company to work on the new part of Diablo in Blizzard. 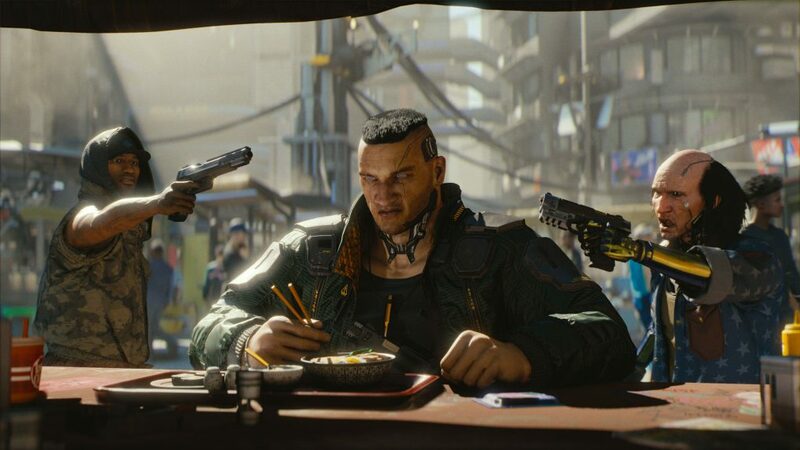 Nevertheless, the studio management ensures that his departure will not affect the pace of Cyberpunk 2077’s development. Over the past six months, the studio has allocated new resources. In August the Cyberpunk 2077 team was estimated at 300–350 people working in the offices in Warsaw and Krakow, now they are joined by the employees of the Wroclaw branch. Thus, the total number of specialists crossed the mark of 400 people. For comparison, at the peak of work on The Witcher 3, the title was supervised by “only” 250 people. 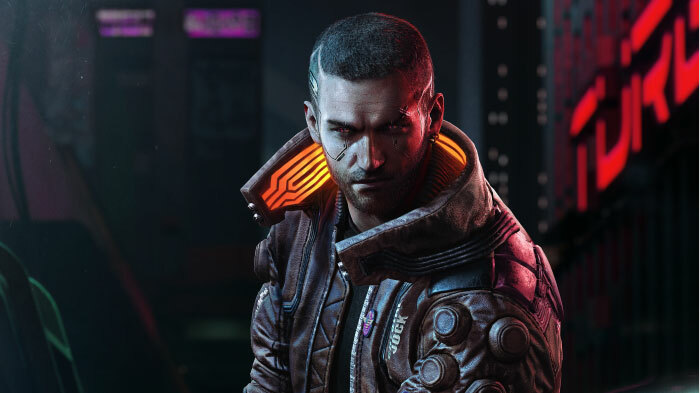 At the moment, CD Projekt RED is not in a hurry to share details about the Cyberpunk 2077. It is known that the game is being prepared in versions for the PC, Xbox One and PlayStation 4. The release date remains unknown. However, most experts expect the Cyberpunk 2077 to go on sale in 2020.